The Difference between Child's Naughty Castle and Inflatable Castle. Home Uncategorized The Difference between Child’s Naughty Castle and Inflatable Castle. *The children’s playground equipment is designed and developed according tochildren’s age and hobbies. The materials used are steel and colored plastic that can meet international standard. 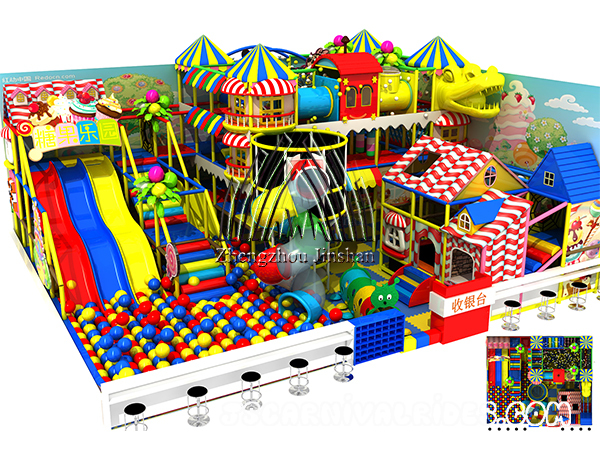 The production process of the naughty fort is strict, and the high temperature sterilization ensures the safety of the material, and it has employed high temperature electromagnetic baking paint technology, which can effectively avoid materials to be rust Generally for the outdoor equipment, we should install a ceiling. And with the function of uv protection device, children can play safely in the open air. *The improvement of people’s living standardhas led to the development of the entertainment industry. In the future, there will be a growing market for children’s parks, The indoor children’s parks is also promising. 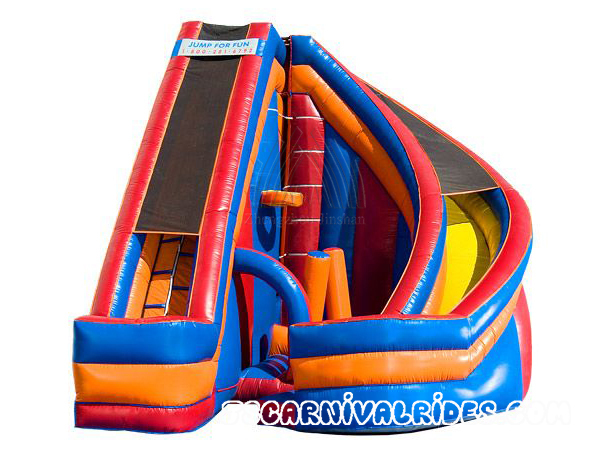 Children’s naughty castle have multi functions including amusing, doing sports, having fun and keeping fit. When the kids in the castle, they can exercise themselves and improve the child’s intelligence, which is conducive to the growth and development of children’s physical and mental health. *“Inflatable castle” has a relatively short lifespan compared with “children’s naughty castle”.Because the inflatable bag is made of cloth, it is easy to be cut. 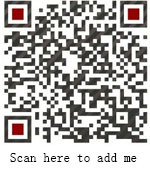 There are a lot of things that should be noticed when choosing a place for business operation. For example, the ground should be flat, sanitary, with no sharp and sharp metal, etc. With the character of mobility, it also has a good market prospect.